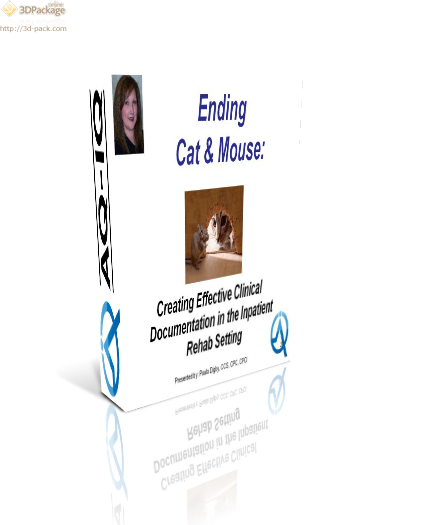 In this course the student will learn to safeguard and to fully appreciate the significant financial impact clinical documentation has on inpatient rehab encounters. You’ll also benefit from actual case studies and best practices. Scenarios to illustrate potential IMPACT!